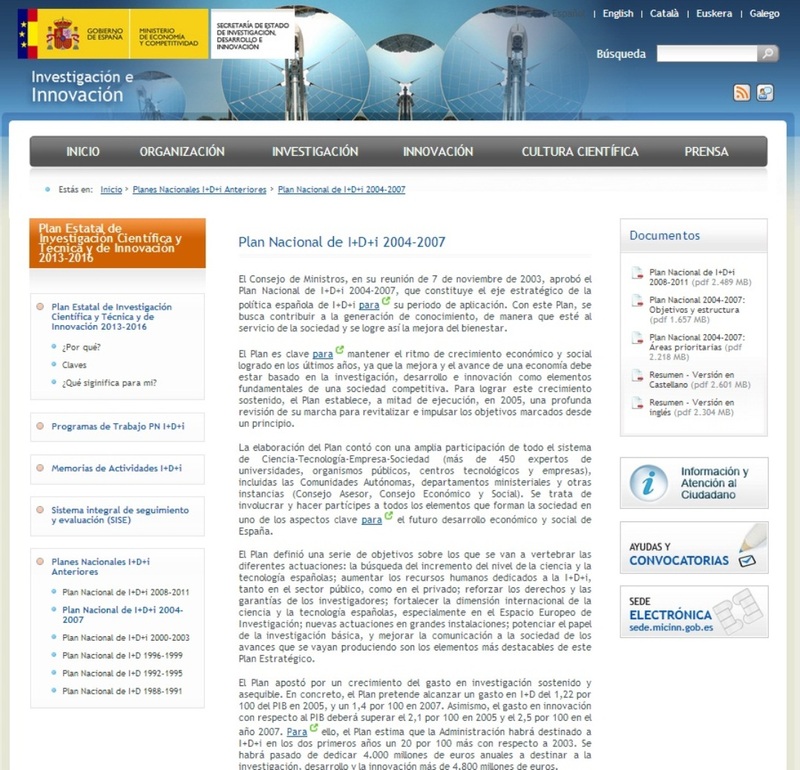 The Autonomous University of Madrid forms part of a Network of Excellence (PRIME) approved by the European Commission under the Sixth Framework Program (2004-2008). This project endeavours to guarantee quality participation in PRIME and ensure the best possible outcomes for Spain. The main hypothesis is that non-technological factors are crucial for increasing the innovation capacity of firms - especially SMEs - sectors, regions and, above all, national systems of innovation. Consequently, this proposals principle objective is to study the characteristics of these non-technological factors and their influence on the innovation process in order to improve policy design and effectiveness. This generic objective is compounded in the following specific objectives. To determine the specifics of non-technological factors in SMEs and to study how these firms take advantage of these factors to develop innovations. To establish a taxonomy for Spanish spin-offs, in comparison to the rest of Europe and Australia, and analyse the importance of the distinct types of spin-offs as diffusers of knowledge and generators of innovation. To compare the institutional frameworks and analyse the scientific careers, and research mobility programs in Spain and the rest of Europe. 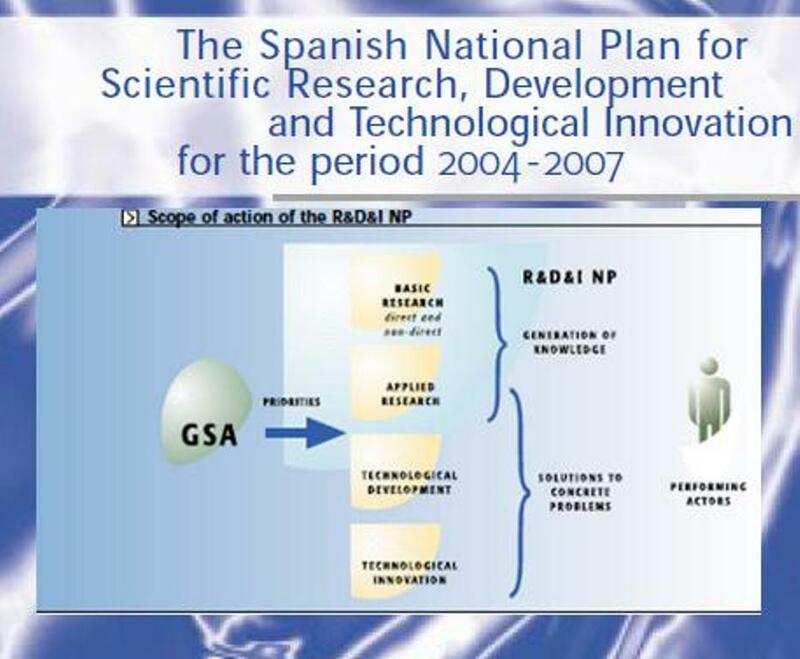 To apply the concept of regional system of innovation to study the north area of the Madrid city.